InsightSquared is a staffing analytics solution that delivers flexible, pre-built reports on every major staffing and recruiting metric. Unlike spreadsheets, InsightSquared’s visual, maintenance-free reports and dashboards update automatically with your Bullhorn data, can be shown on the big screen to drive competition, and are easily customized to your team’s specific needs. 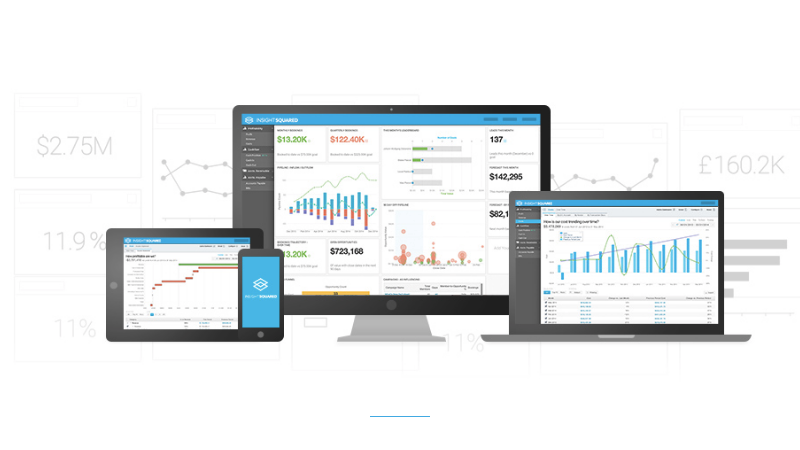 InsightSquared delivers 80+ industry-leading reports out of the box. Each one acts as a lens on your team’s sales and recruiting performance, giving you instant visibility into your Bullhorn data. The reports cover everything from daily recruiter activity to candidate source analysis and sales forecasting, and drill directly back to your Bullhorn data so you know you can always trust the numbers. The only way to break the cycle of “garbage in, garbage out” is to get visibility into your Bullhorn instance. InsightSquared is the tool managers and recruiters need to maximize Bullhorn’s value, providing features such as reporting on data quality and send report functionality to keep everyone on the same page. Recruiters and salespeople are competitive. Harness their drive to win with performance leaderboards and big-screen dashboards to show how everyone stacks up. Display a live feed of each recruiter’s activities and results to tap into the competitive drive that motivates top performers. For your firm to excel, you have to go beyond surface-level metrics and uncover the underlying trends and conversion rates that influence your team’s success over the long run. 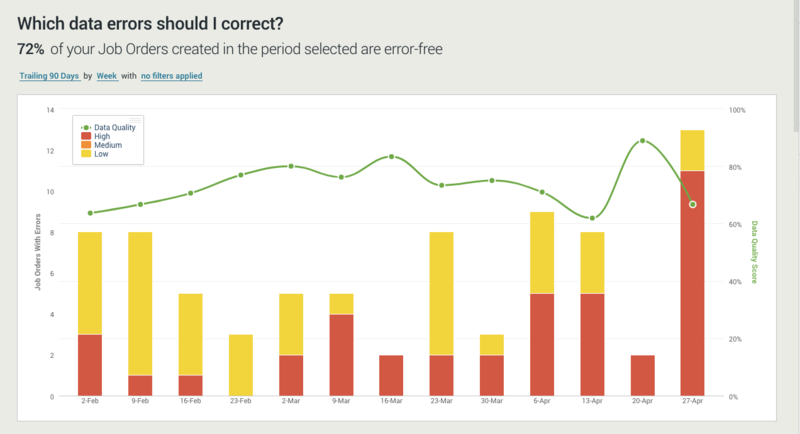 InsightSquared gathers your historical data going back to the day you started using Bullhorn, and serves up best-practice reports on your bookings history, job order pipeline, candidate pool, activity trends, and much more. Recruiters and salespeople are competitive. Harness their drive to win with performance leaderboards and big-screen dashboards to show how everyone stacks up. Display a live feed of each recruiter's activities and results to tap into the competitive drive that motivates top performers.